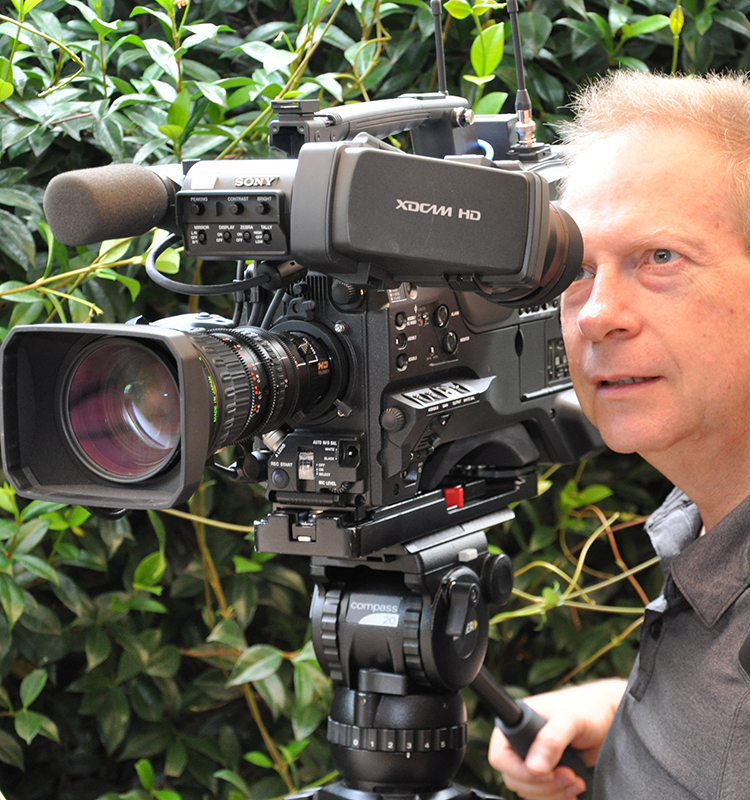 With the very latest state-of-the-art full High Definition (HD) digital broadcast quality cameras, Edit 1 Video Productions is an expert in corporate video production services for large and small organisations. Services offered include scriptwriting, location recording and editing, and a finished program presented on the media of your choice. 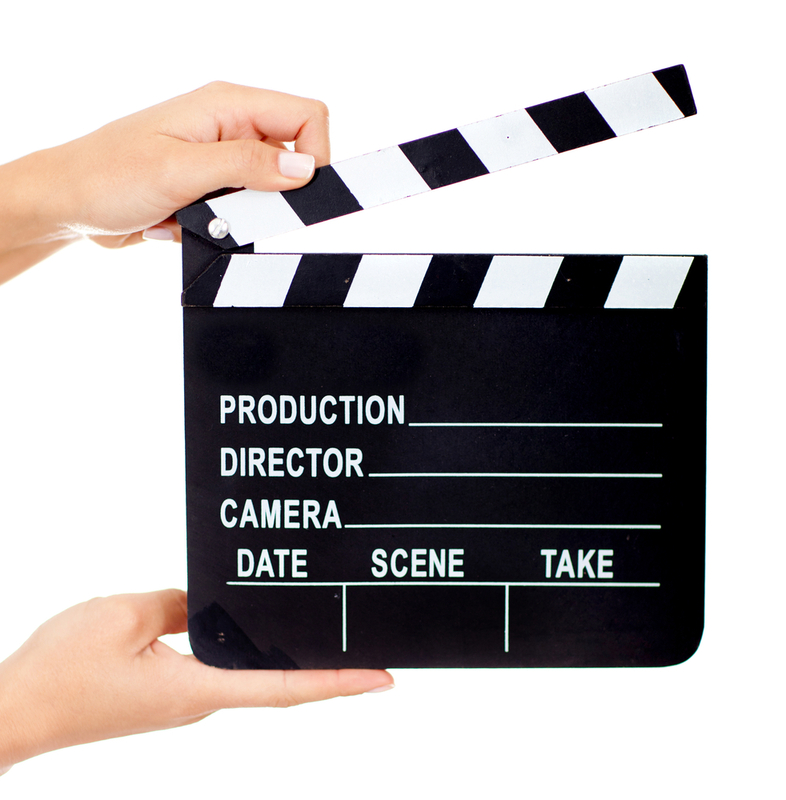 Our scriptwriting personnel are able to write scripts to your exacting requirements. However, some clients prefer to provide their own scripts, and we’re happy to work to these. Location High Definition (HD) camera recording utilises the very latest in tapeless technology. Using high speed memory card technology means that there aren't any moving parts in the recorder. The custom enhanced camcorder teamed with a broadcast lens delivers stunning quality HD pictures together with up to 4 channels of digital audio. Just under 4 hours continuous recording at the highest picture quality is achievable using these technologically advanced memory cards. Mated to the camera we use for your video production is an additional video/audio recorder. The nanoFlash records master quality video and audio onto Compact Flash solid-state memory cards. The uncompressed output from the camera is connected to the nanoFlash, which records at the same time as the camera. Dual recording at no additional charge for real peace of mind! In addition, we use the HDV digital videotape format camcorder that also delivers pristine HD pictures. Although we record and edit corporate video in Melbourne in HD, finished products can be delivered in HD or SD (standard definition) as required. 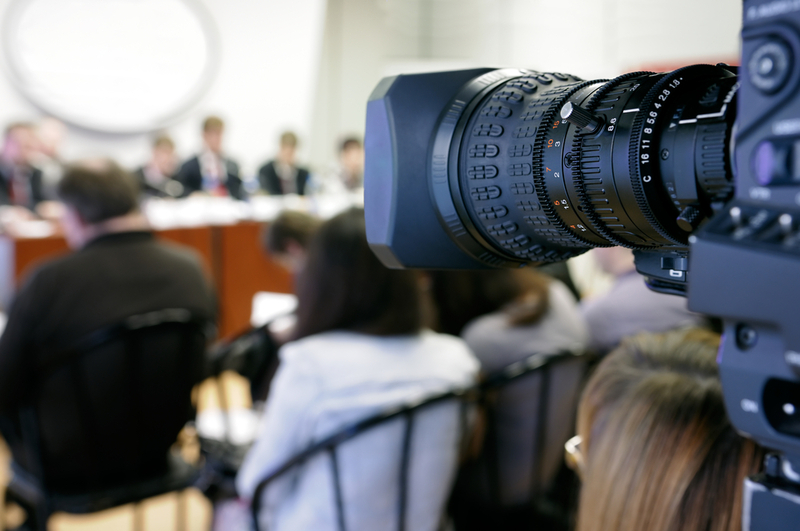 Our cameras are teamed with various microphone types, ranging from on camera effects to boom and radio microphones for high-quality audio recording. 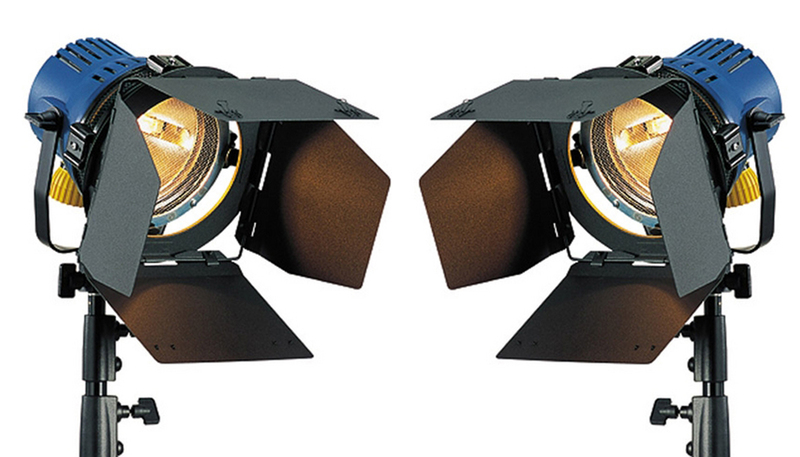 Our lighting equipment ranges from on camera LEDs to mains powered and beyond. We utilise our location recording equipment to suit script demands, so you only pay for what is required. This extends to crew numbers as well. 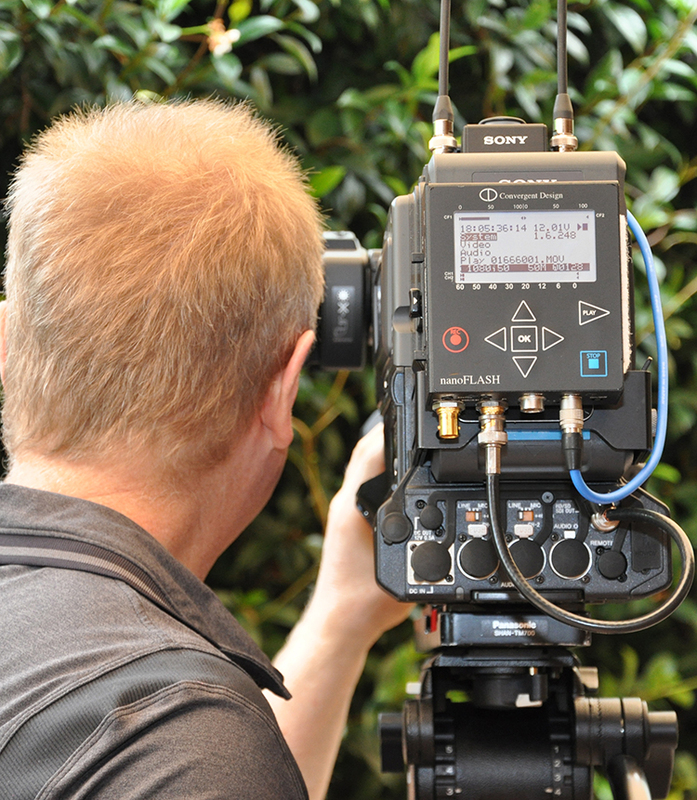 From single camera operator to full production personnel, Edit 1 Video Productions can supply all necessary experienced location recording crew and associated equipment for corporate video production in Melbourne.